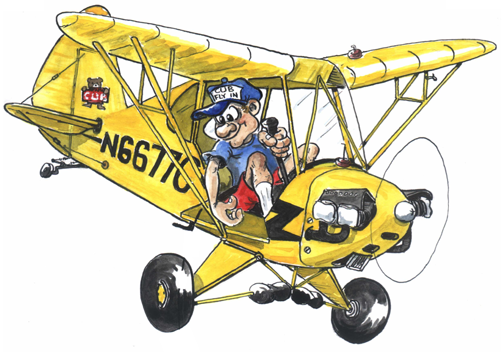 Visit the West Coast Cub Fly-in on Facebook. Give us a LIKE and share with friends! View #westcoastcubflyin photos on Instagram! Click here to view our local (and nearby) event calendar! Attention locals – please feel free to add your public event to this calendar!